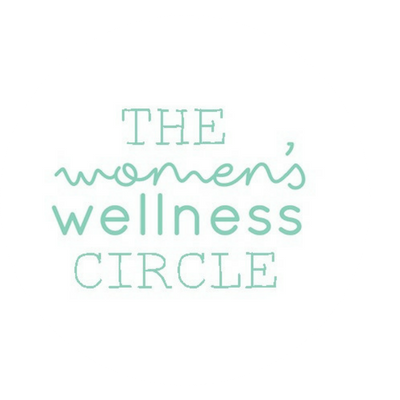 The Women’s Wellness Circle is an online community of big-hearted, courageous women ready to support you to fully recover your health and give your gifts to the world. 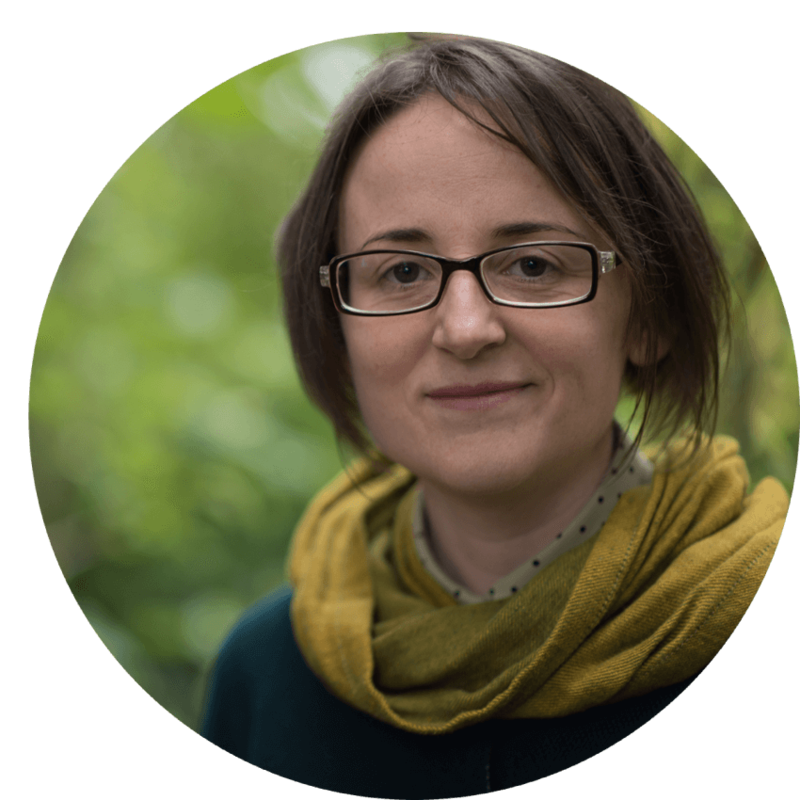 As women who have recovered from chronic illness ourselves, we tap into our experience and our calling to support others on their recovery journey. We support the whole person, sharing powerful healing practices and safe nurturing spaces to heal mind, body, heart and soul. 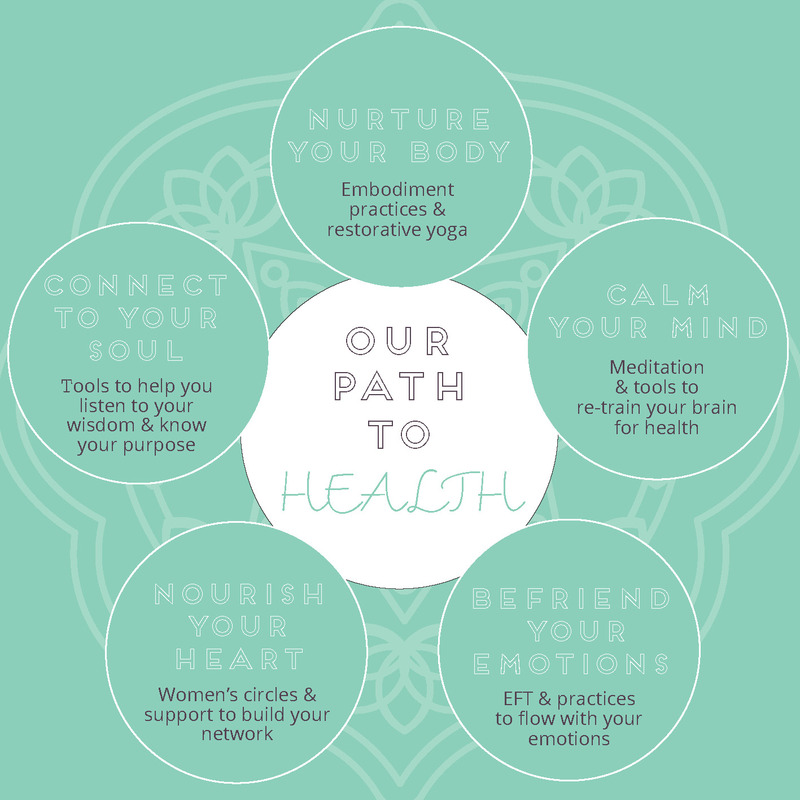 We are here to support, encourage and inspire you home to full health, and to discover how your recovery journey can be an initiation into your own unique feminine gifts. We are two women who have walked the rocky, wild road from chronic health challenges home to full health and a sense of deep purpose. We are passionately committed to sharing the tools and techniques that helped us heal, to support as many women as possible to reclaim their health and know their calling. 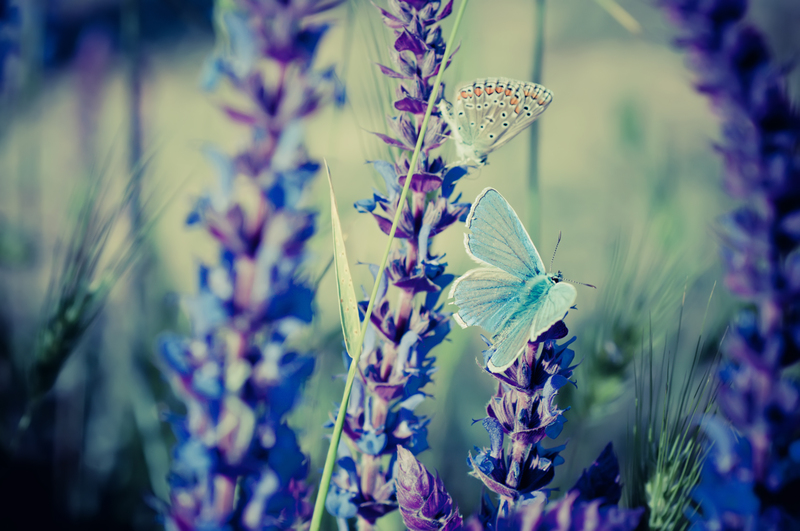 Our uniquely feminine approach combines the power of nurturing women’s circles with the tried-and-tested healing techniques that have supported us and thousands of women to tap into our own feminine wisdom, and fully heal. 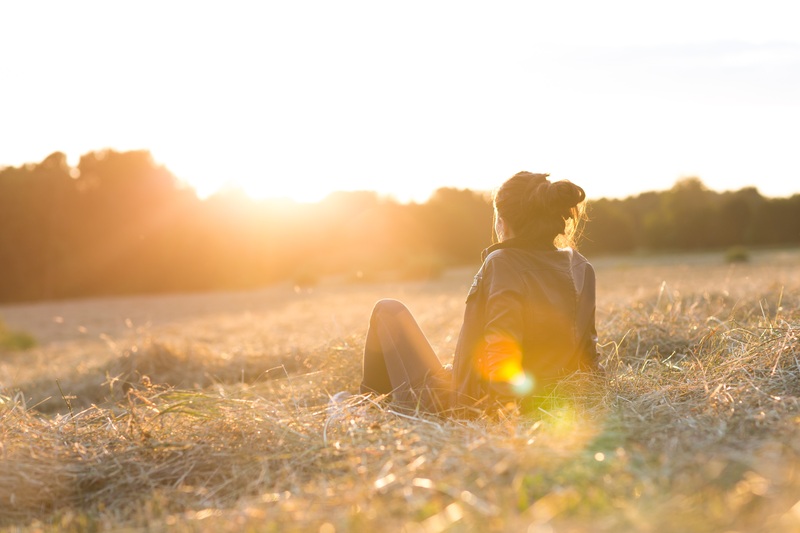 Initially resistant to the idea of joining a healing women’s circle, she finally signed up for group coaching with Frances, and quickly found a community of healing in which she developed her ability to trust, communicate her needs, ask for support and resolve the blocks that were holding her back from true health and happiness. 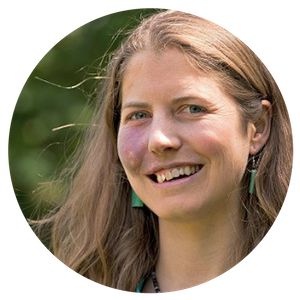 She now strives to support and develop these nurturing spaces for others to connect with their true self, and realise their abundant power to heal and live fulfilled lives.